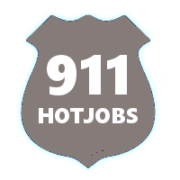 Fire department residency requirement upon hire of a position. Must possess and maintain a valid driver’s license with good driving record. 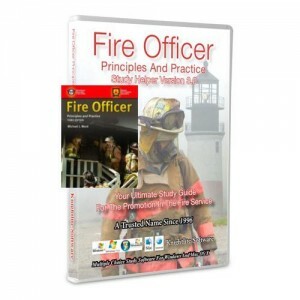 Must be able to work within the policies and procedures of the Department. 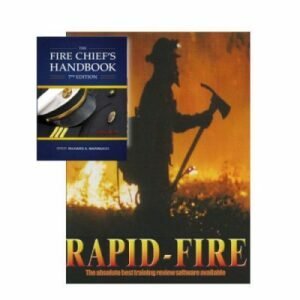 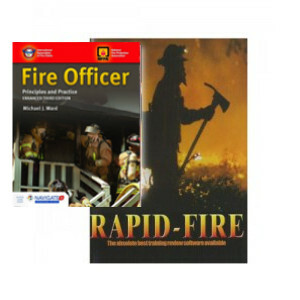 Must successfully complete a department-sponsored 60-hour Entry-Level Firefighter I/II course within 1 year. 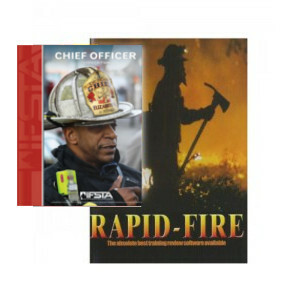 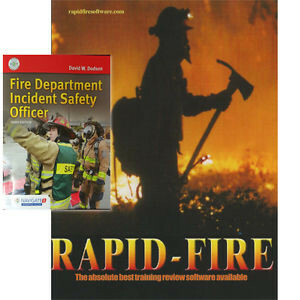 Must successfully complete a department-sponsored 40-hour First Responder course within 1 year; as a minimum, must maintain First Responder certification.